Few other details are known about Dell’s upcoming tablet, besides a late 2012 introduction. The company was coy to say whether it would use Windows 8 or Android for its tablet, but the year-end timing resonates with the expected launch of Microsoft’s next version of the OS, with tablet optimizations. 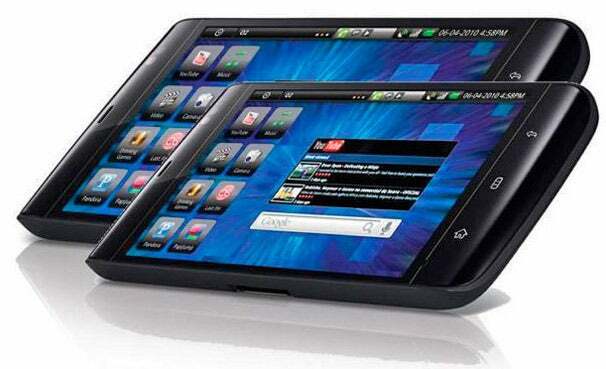 The Dell Streak 5 and Streak 7 tablets were flops. Dell’s tablet flops were not as mainstream as HP’s or Research In Motion’s, as they tried to challenge Apple’s iPad. Dell first nixed the Streak 5, an oversized Android smartphone pretending to be a tablet, in August last year and in December the Streak 7 was axed, too. There were no fire sales as with the TouchPad; Dell instead opted for notices on the products’ webpages. With tablets eating away in PC sales, Dell is also entering the Ultrabook market, and announced the XPS 13 at CES 2012. The thin (6mm) and light (3 pounds) laptop resembles a MacBook Air, including the wedge shape. Dell claims it will run up to eight hours on a single charge. It will go on sale starting at $999 in February.